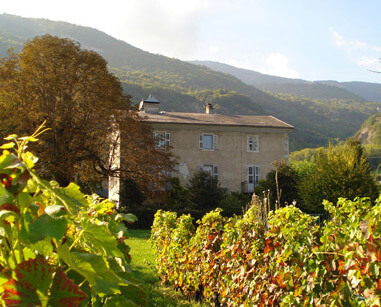 Le Domaine de l’Idylle nestles in the age of the valley of the Combe de Savoie, deep in french Alps. 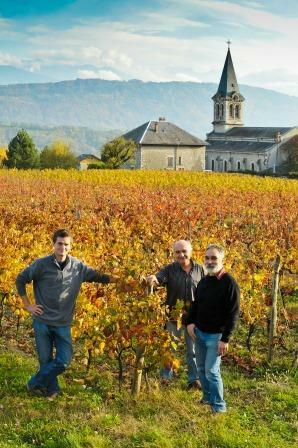 The Tiollier family has been working this terroir to produce a range of subtle fine Savoy wines since 1840. 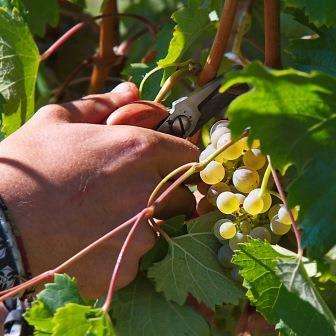 Respecting nature and tradition are the key values of our family run vineyard. 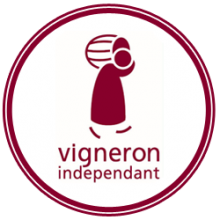 At Domaine de l’Idylle, we respect the Independent Wine Maker’s Charter (Vigneron Indépendant). 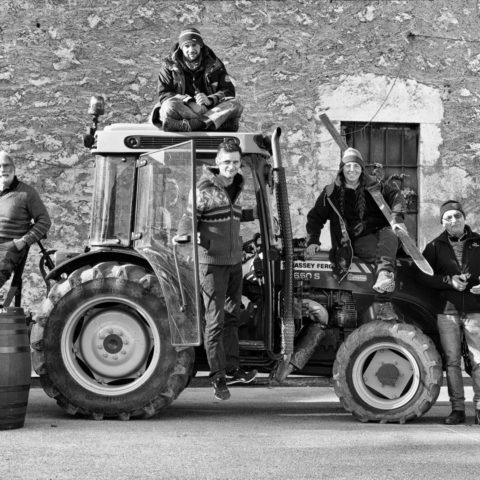 This means we produce our own grapes, bottle our wine in our own cellar and our name appears on every bottle. 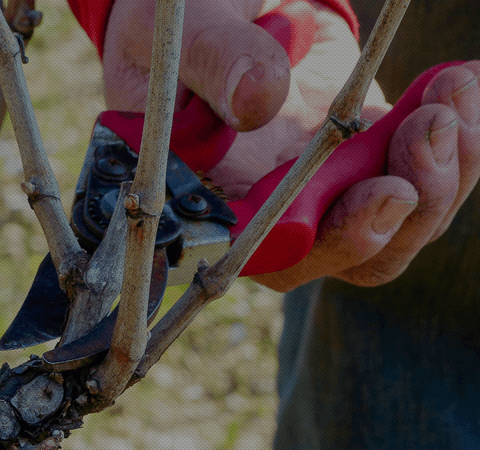 When you visit our domain, we meet you in person and are delighted to taste our wine with you and answer your questions.  This certification is awarded to agricultural businesses achieving high environmental standards across all aspects of their business. 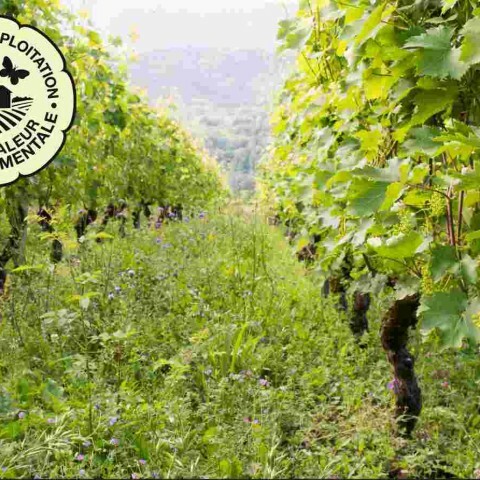 It attests to the presence of multiple elements proving biodiversity (hedges, grass verges, trees, flowers and insects…) across the vineyard. 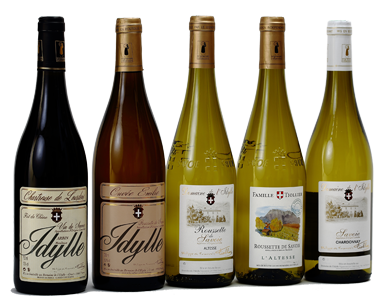 The abuse of alcohol is dangerous for your health, you must drink responsibly.